One of the most common perceived roadblocks for studying abroad is the cost. The type of the program, length, and location are all factors in determining the cost of a program. We can provide information to help you choose a program that is academically appropriate and within your budget. Affordability is a factor in selecting a study abroad program. In some cases, the cost to study abroad can be less than or equal to a semester here at Rutgers University. After reviewing the costs to study abroad, it is time to start researching scholarships and funding opportunities. We highly recommend that you start researching funding opportunities at least one semester before going abroad; it is never too early. Check out our scholarship application cheat sheet. 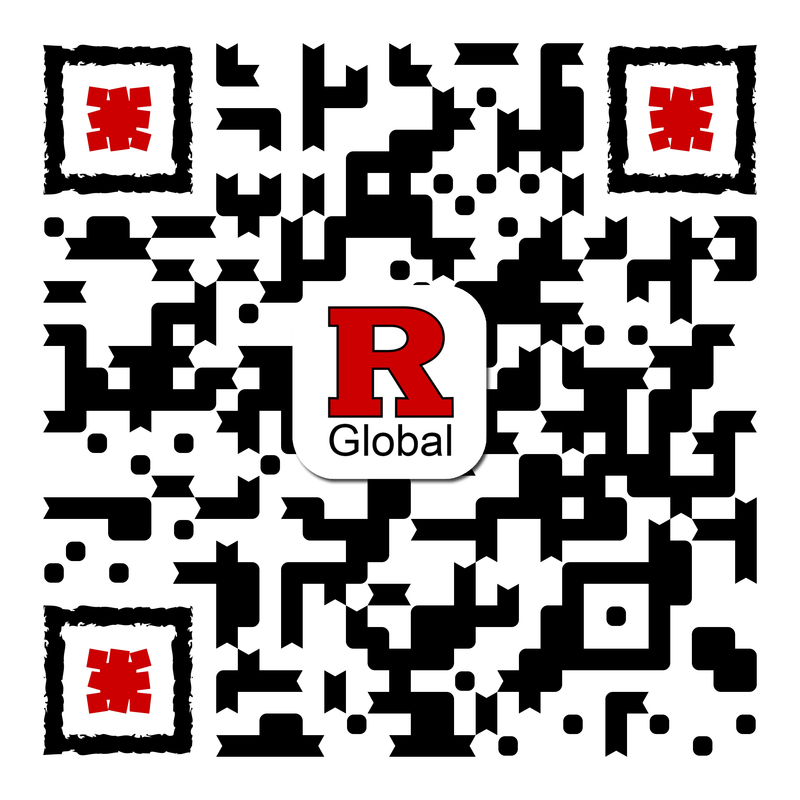 The billable program costs provided on the program brochure page will be placed on the appropriate Rutgers term bill. Since Rutgers will be billing you for some of the program costs, you can use financial aid, loans, and scholarships to cover the cost of the term bill. Earn Credits. Make Memories. Gain an Edge. Study Abroad.